Most people have to schedule a wisdom teeth removal procedure in their late teens and early twenties without fully understanding why it is so important. While not everyone needs their wisdom teeth removed, it is critical to monitor whether or not they should be to avoid painful and expensive dental problems later in life. 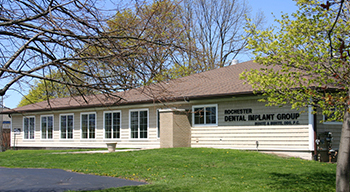 Buhite & Buhite, DDS, a general and cosmetic dentistry center in Rochester, NY, know firsthand the effects of not removing wisdom teeth. One issue that often arises when the third molars are not removed is overcrowding. If your mouth is not large enough, the wisdom teeth could cause the other teeth to shift and overlap. Buhite & Buhite recommends that adolescent patients be checked every six months to monitor the growth of wisdom teeth and have them removed before overcrowding begins. 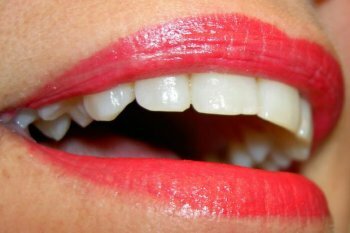 Another common problem is tooth impaction. This is the result of wisdom teeth that have never broken through the gums and are trapped beneath the surface—because there is not enough room in the mouth for them. Impacted wisdom teeth can lead to painful infection, and when this ignored, it will eventually lead to tooth decay. In worst case scenarios, impacted wisdom teeth can create problems with opening and closing the jaw. 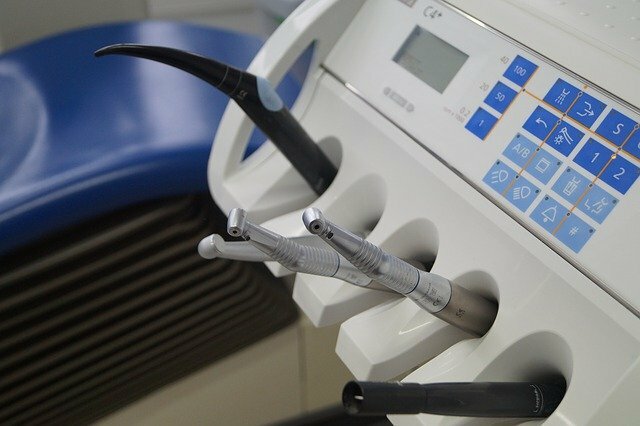 To schedule a routine dental checkup and inspect wisdom teeth, call the cosmetic dentistry of Buhite & Buhite, DDS at (585) 342-1323. For more information on all the dental services, visit their website today.